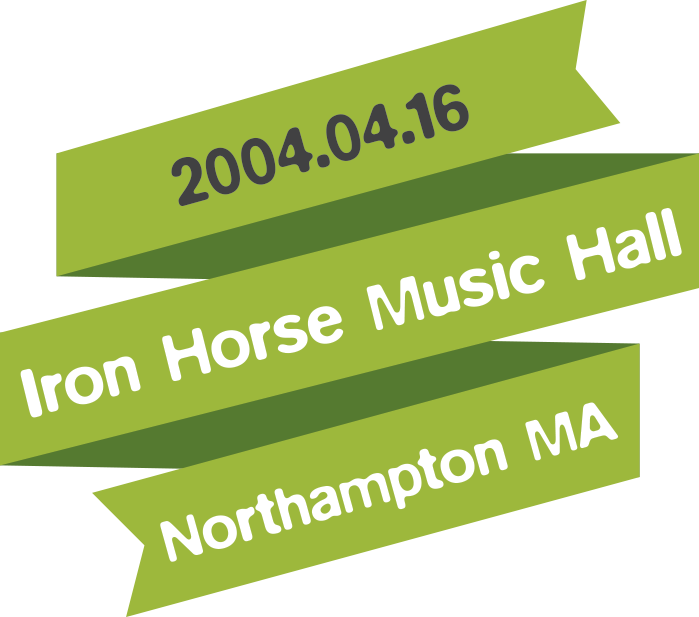 For those of us live music fans who grew up in the Connecticut River Valley, the Iron Horse Music Hall in Northampton, MA was a big deal. Unaware at the time of the depth of influence it would have on our younger selves, seeing bands like Guster and Strangefolk play the Horse would come to have a heavy hand in shaping rane's career path. 4.16.2004 was one of many great rane shows at the historic venue. The band had gone through some recent changes which had them practicing heavily in the first few months of 2004 as evidenced by the smooth segues (see Wanderer > Center of Ourselves I) and stellar playing (see Charging Forwards Blindness). Morale was awfully high that night as well and comedy ensued as it tended to do at rane shows. At the time we were gearing up to launch KurtRinaldi.com, a comedic internet content machine which, as Alan put it, would '...bring rane to the masses.' The banter following Castles explains it all and is definitely worth the listen, although parental guidance is suggested. When you start a band, it’s because you have found a group of guys who share a common vision to create a sound together. To both our credit and detriment, no one sounds like rane. No. One. 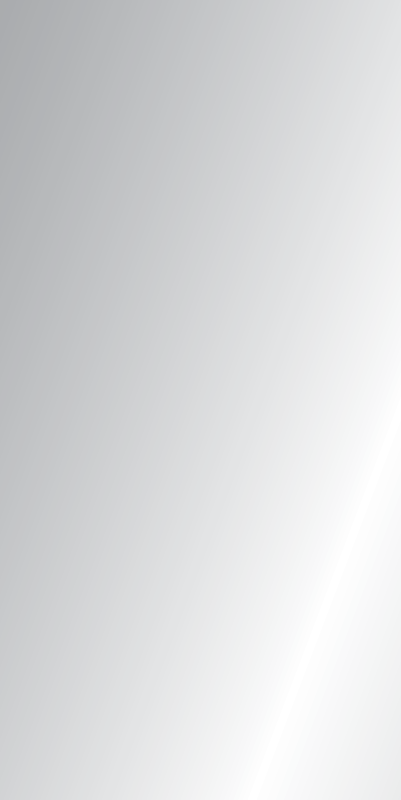 It is pop music from a very high level; pop sensibilities with progressive compositions. At this point in the arc, the band had become one with a lot of the material and the songs were taking on a life of their own. Many moments of this performance encapsulate exactly what we set out to do, create something entirely unique, then push it as far as we could. Each composition in their catalog had many parts, as time progressed, these movements took on lives of their own at points, like the end of “Center of Ourselves”. So much so, in fact, the band opted to open the show with that movement and the results are stunning. Right out of the gates the band is at their most ethereal, balancing delays and effects off of each other while the rhythm section builds the tension. The band takes the peak and melds into “The Wanderer” before punching into the beginning of “Center”. The transitions this night are very smooth and the playing is top notch despite a massive lineup change earlier in the year. However, the crown jewel of the night is the best recorded performance of “Charging Forward’s Blindness” ever. The band fully realizes each movement and weaves a sonic tapestry that gives me the chills upon every listen. Alan ceases to be a guitar player and becomes a storyteller deeply vested in the ending of the story. Both Alan and the audience are now somewhere else entirely and what happens is one of the most beautiful moments of any concert I have ever seen. Buy the ticket..take the ride. We’ll see you in November.